As a British packaging solutions specialist, we can ensure that our products are the highest quality to help you stand out from the crowd, but don’t just take our word for it, we have the certifications to prove it. 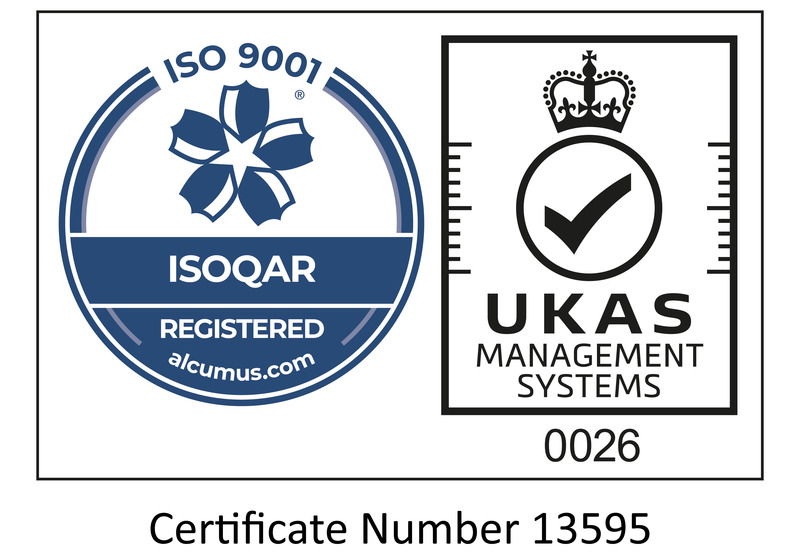 ISO9001 is the international standard that highlights and assesses our standard of document processes, procedures and responsibilities, meaning you can be sure that we meet our customer and regulatory requirements on a continuous basis. As a corrugated cardboard packaging manufacturer, we are very conscious about our carbon footprint and the impact waste has on the environment. 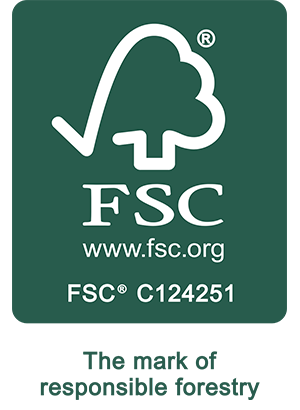 Accredited by the official FSC certification body, this highlights our commitment to helping the environment and playing a small part in looking after UK forests for future generations. We are extremely proud to hold this certification. This globally recognised certification benchmarks us as one of the best packaging manufacturers as it defines and closely audits product integrity, security and innovation. Recognised by many different industries ranging from food to consumer products, this showcases our product quality standards. We’ve taken the Green Growth Pledge to reduce our environmental impact and enhance our green credentials so that our customers can be confident that we are doing everything in our power to reduce our carbon footprint. Read about what steps we have already taken here.